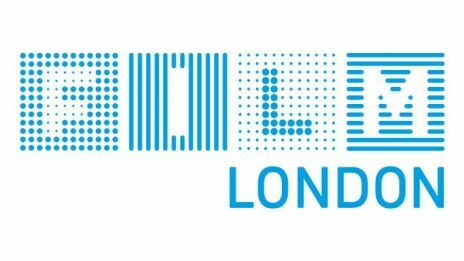 Film London, as the capital’s film and media agency, aims to ensure London has a thriving film sector that enriches the city’s businesses and its people. The agency works with all the screen industries to sustain, promote and develop London as a major international production and film cultural capital, and it supports the development of the city’s new and emerging film-making talent. Film London works to attract productions by developing the city’s filming infrastructure and offering free professional advice to small and large projects, providing a dedicated locations service as well as an extensive database of experienced crew and over 6,000 locations. Film London supports over 1,000 films, television projects and commercials in the city every year. Statistics from 2013 show filming in the capital has doubled since the agency launched in 2003.